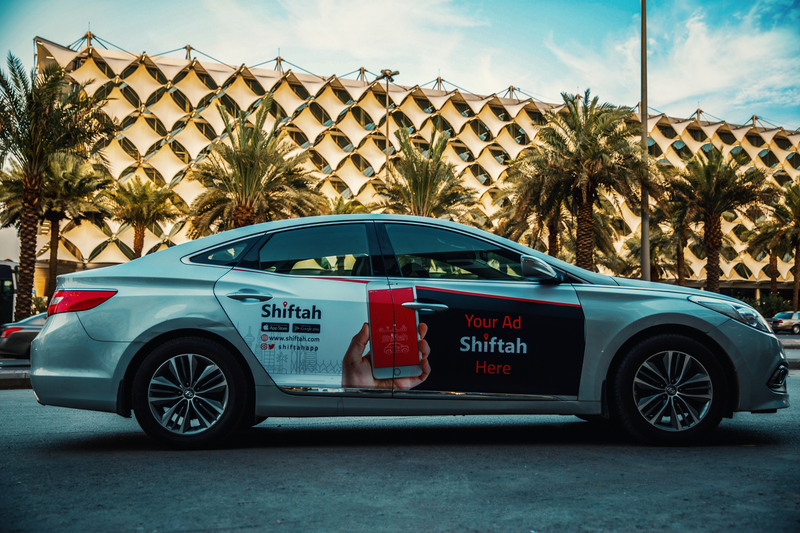 Benefits of advertising with Shiftah? 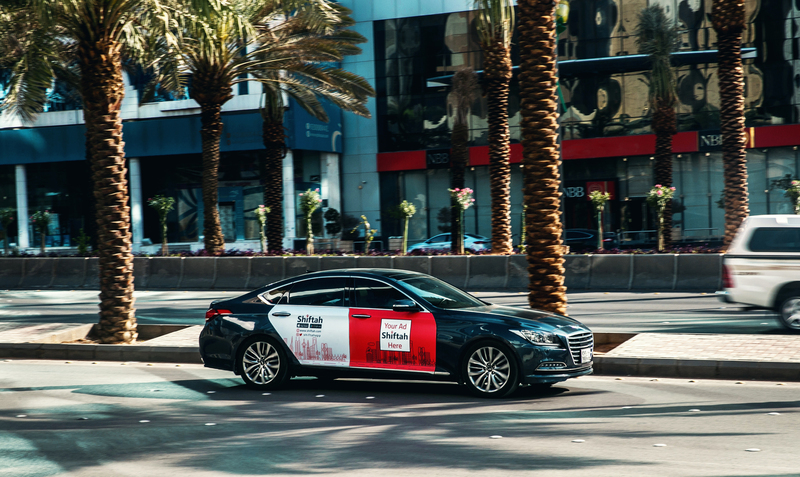 Shiftah can provide your brand with an innovative outdoor advertisement solution that digitises the outdoor advertisement market, making it accessible to companies of different sizes, and enable them to reach a targeted audience in a way that has a lasting impact. 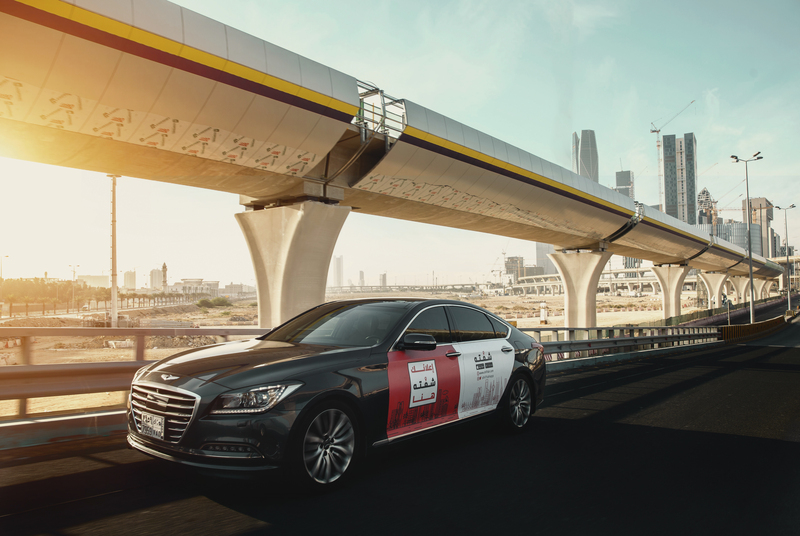 All done by everyday people who are willing to monetise their cars effortlessly. Online Advertisers Panel allows you to set up, monitor, adjust and have constant access to your campaign in real time. 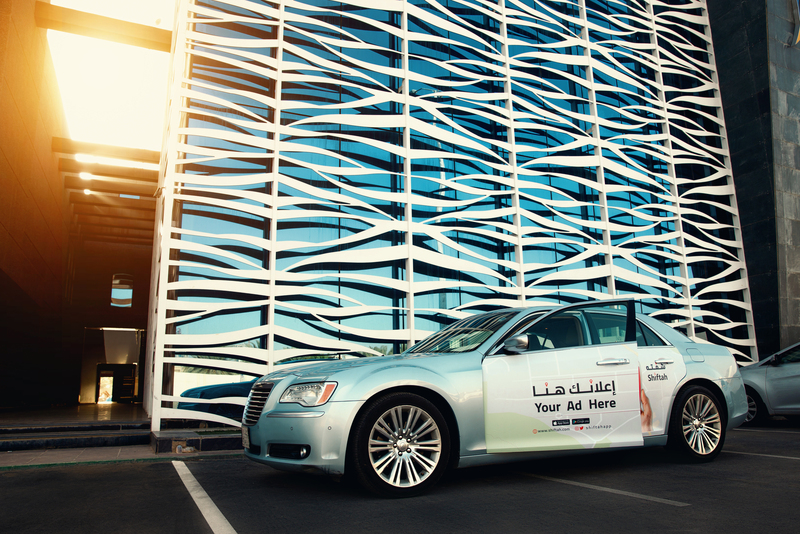 Become one of the first brands in Saudi Arabia to advertise with smart outdoor advertising solutions!